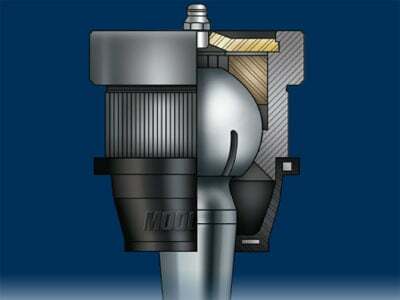 Adjustable range of + or - 2 Degree of Camber/Caster. Can the moog-k100198 be used on a 4 inch rough country lifted 00 jeep Cherokee? 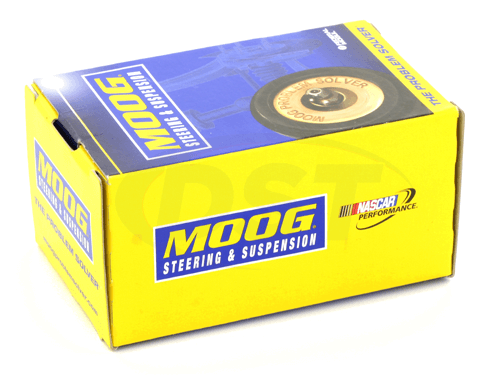 The moog-k100198 is for OEM stock uses, we can not guarantee it to fit on a lifted Jeep unfortunately. 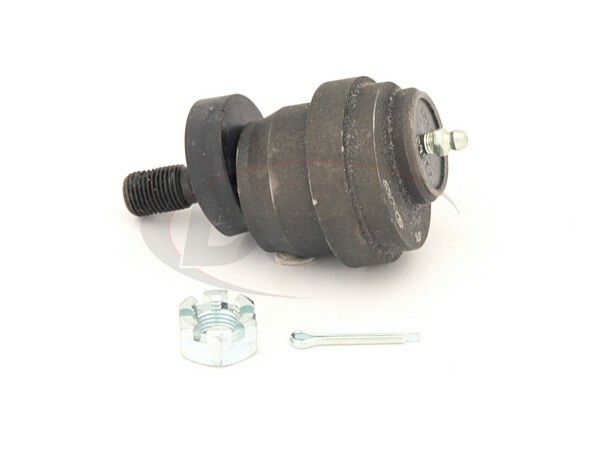 Is there any downside to using part number k100198 vs. the standard OE ball joint? 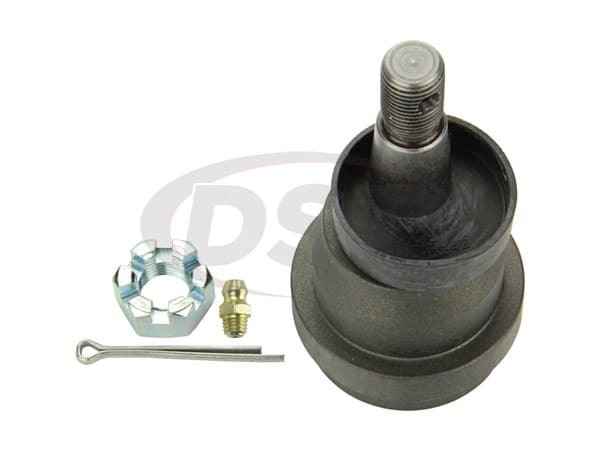 No, part number k100198 is part of Moog's problem solver line so it is a step up from the stock ball joint and comes with the grease fitting for easier maintenance. k100198 also comes with a lifetime warranty.